Anthony Le, an Iron Man fan built his own Iron Man / War Machine Suit. 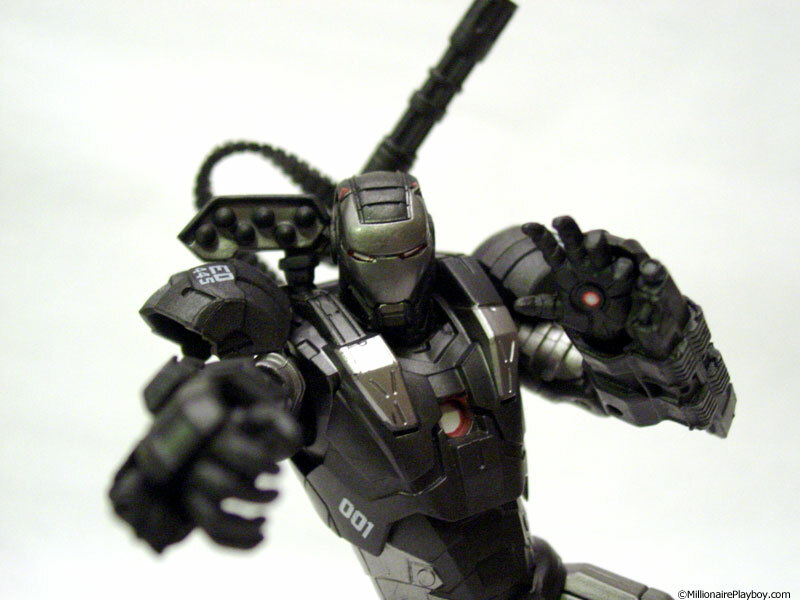 The suit has a retractable faceplate and spinning mock Gatling gun. 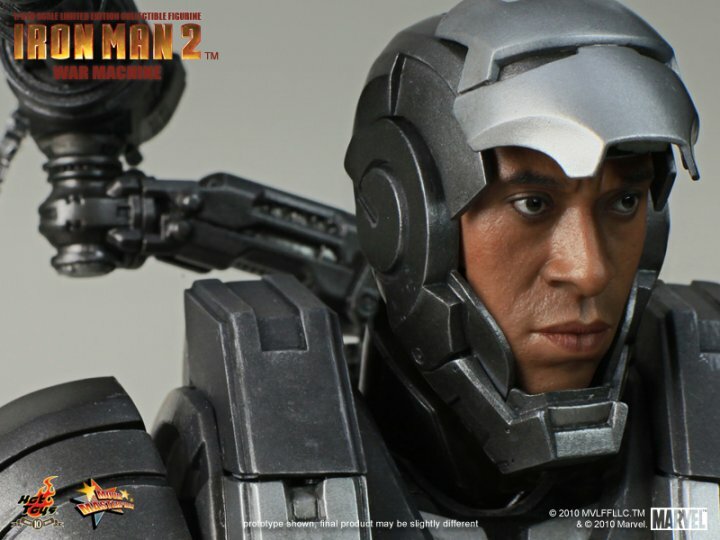 We are so excited for Iron Man 2 (IMII ?) we can hardly contain ourselves. What’s a fanboy to do while waiting for the release of this summer’s most anticipated movie? Buy lots of toys of course! I picked up the WalMart exclusive 6″ War Machine, and a handful of Minimates. 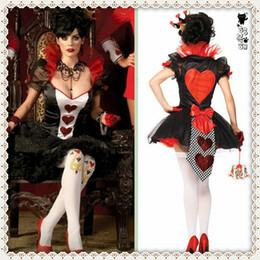 Check out my review and all these pics below. 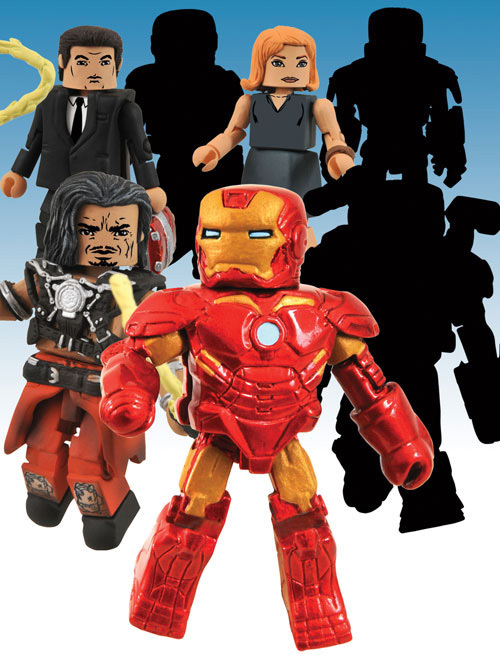 With only five months away, we are getting our first look at the Iron Man 2 Minimates. The Marvel Minimates 35th assortment features Whiplash, Pepper Potts, Happy Hogan variant, and the as-of-yet unrevealed War Machine. The wave of Minimates will hit stores in April 2010.